HDBaseT™ was introduced in 2010, and since then has become the de-facto connectivity standard for the pro-AV market, as an increasing number of installers and integrators recognized the technology’s benefits in commercial settings. The HDBaseT standard for ultra-high-definition connectivity is promoted by the HDBaseT Alliance, a cross-industry organization founded by LG Electronics, Samsung Electronics, Sony Pictures Entertainment and Valens. HDBaseT addresses many of the challenges AV installers face in commercial projects, as it is the first technology to enable the 5Play feature set, sending audio & video, USB, Internet, controls and power over a single LAN cable for up to 100m/328ft. advoli™ is a proud contributing member of the HDBaseT Alliance. 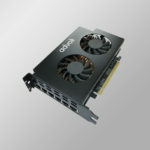 advoli is the world’s first to develop a modular HDBaseT Certified graphics card. Our technology has multiple patents granted and pending worldwide. 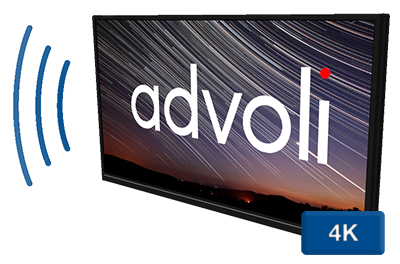 The advoli™ TA6 Graphics Card use the VS100 chipset allowing for studio quality audio, 4K 30Hz video, controls (IR in/out, RS232, and CEC) and full pass through of raw EDID. In addition, the advoli™ TA6 Graphics Card has a large selection of environmental and HDBaseT diagnostic tools allowing for greater remote management and troubleshooting of your HDBaseT installation. HDBaseT delivers up to ultra-high-definition (4K) visually lossless compression video, and support all HDMI™ 1.4 features, including EPG, CEC, EDID and HDCP. The unique video coding scheme of HDBaseT ensures the highest video quality at almost zero latency. 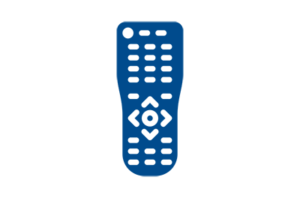 HDBaseT audio supports all standard formats, including Dolby Digital™, DTS, Dolby TrueHD™ and DTS-HD-Master Audio™. HDBaseT supports 100Mb Ethernet capabilities, enabling televisions, hi-fi equipment, computers and other consumer electronics devices to communicate with each other and access stored multimedia content, including video, pictures and music. HDBaseT’s USB 2.0 support enables keyboard, video & mouse (KVM), touch screen functionality, mass storage device, smartcard, and bidirectional video/image over USB. HDBaseT delivers different types of control signals for different purposes, from Consumer Electronic Controls (CEC) to Recommended Standard (RS)-232, USB and infrared (IR), which operate remote equipment allowing a system to be easily controlled and monitored, while maintaining the flexibility demanded in commercial installations. 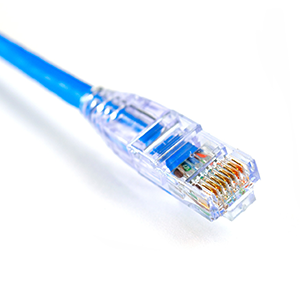 Sending power over the same CAT5e/6 cable gives installers the option to forego plugging devices into the wall outlet for power, allowing greater mobility and flexibility of installation. 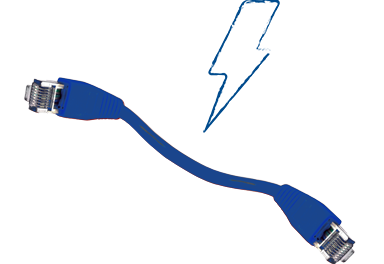 Power over HDBaseT™ (PoH) is an enhancement of Power over Ethernet (PoE) technology, and can power remote displays and other devices up to 100 watts. In July of 2017, Advoli traveled to Tel Aviv, Israel for our product certification and membership approval to the HDBaseT Alliance. We are proud to be a part of an alliance for cutting edge technologies for audiovisual communication. Advoli believes wholeheartedly in simplifying and increasing the functionality of technology. HDBaseT was a primary choice when we wanted to change the way the audiovisual industry operates.